I was previously involved in advocating for paid sick leave on the federal level and was thrilled when DC passed sick leave leg (only the second city to do so). What I did not know until recently is that some workers were excluded from this critical benefit. 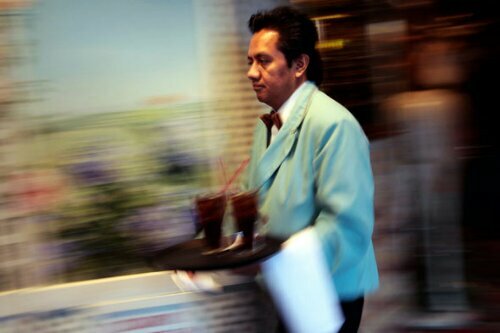 Tipped wait staff, bartenders and some health care workers were not covered by this landmark law. Last week, a bill was introduced (Barry, Mendleson) in DC to address those who were missing out. Nine members of the DC Council signed on to provide the 3-7 days of annual paid sick leave that others have enjoyed since 2008. Additionally, the waiting period for this leave would be reduced from one year to 90 days. As a working parent, I know this would make a huge difference for many DC families. And let’s think about this, do you want a sick bartender mixing your favorite cocktail or hacking waiter serving your meal? It’s a public health issue as well. Further, I think the tide needs to shif t to protect the little guy who truly makes a business what it is. Naysayers are moaning about how it will hurt bottom lines… Studies show that it hasn’t- not here in DC, not in Seattle. And it hasn’t been abused. If you enjoy the DC restaurant scene, show your support. Reach out to the council, especially if you’re a resident. Shooting at rally in Tuscan, Ariz.
What do all of these tragedies have in common? The shooters all had mental health issues. What else needs to happen for us to stop sweeping mental health difficulties under the rug? Do not misundertand. All of these individuals are accountable. My point is many lives could have been saved if concerns about the mental stability of these people would have been addressed or taken seriously. And we still haven’t learned. The Affordable Care Act– an astronomical onion if there ever was one with layers that have only begun to peeled away. However, on the tearful journey to its oniony core is the idea that everyone deserves quality healthcare and access to it. It’s not a perk for the entitled. And if I get sick, I should not lose my home, savings and kids’ college fund. 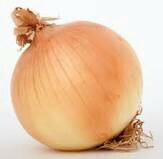 So there… I’m all for it but it is an onion nonetheless. What has it done thus far? Let’s see. 1. Kids can stay on parents’ plan until 26. 2. Pre-existing conditions get covered. 3. 80/20 rule: the majority of your premium is actually applied to healthcare. 4. Medicare doughnut hole gets an overdue filling. 5. Preventive care is covered at no cost. 6. Women’s premiums are in line with mens’. Don’t get me wrong. The tears are promised. Because enrollment opens on October 1, does not mean the uninsured and underinsured will flock to the online marketplace in droves. Misinformation is abound. Ignorance of the process and those pesky layers, I mean details, will be a challenge. Redskins’ Josh Morgan’s mother was at work at the Pentagon on 9/11 when a plane hit the building. 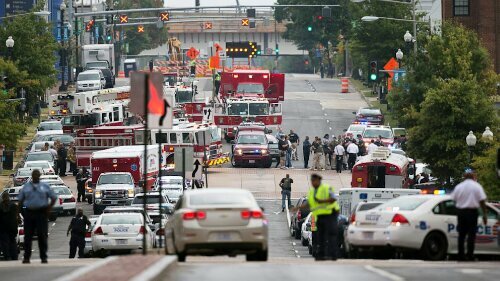 This morning, she was at work at the Navy Yard when an unknown number of gunmen began a shooting spree, killing at least 12 people and injuring others. Mom is fine (but I think I would have her retire). It is an active investigation with the campus and neighborhood on lockdown, including schools. They continue to search for additional gunmen and are still clearing building 197 where shooting began inside. I live less than 10 minutes from the Navy Yard and have heard sirens all day. Let’s keep those affected families in our thoughts and prayers. Folks keep yammering about people being anti-Walmart but it wasn’t the only business that would be impacted. On its face, it sounds great: jobs, development, opportunity but who benefits? The Mayor is charged with making decisions that benefit the city and all its residents, not a select few. Guess my email didn’t make a difference. We’ll see just how much DC residents benefit. People, pay attention and remember at election time. 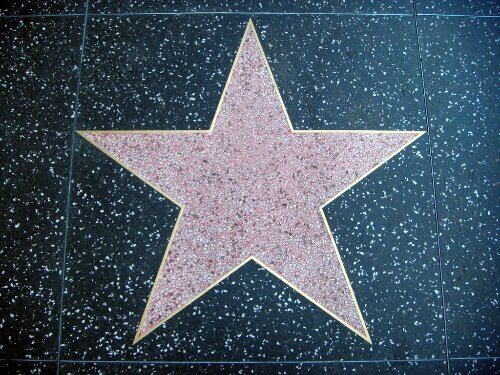 Today Barry White will receive a star on the Hollywood Walk of Fame. Known as The Maestro, White wrote, composed and produced music for many artists including himself and his Love Unlimited Orchestra. White could be considered an acquired taste and I had forgotten how many of his hits that I enjoyed.